Sharma's findings put before the short notice board meeting on March 28 were the same that he conducted in 2016. At that time, Sharma evaluated the bank's credit evaluation process right after whistleblower Virendra Gupta's disclosures in 2016 regarding the Rs 3,250 crore and Rs 660 crore loans and alleged quid pro quo in the form of an identical 10 per cent foreign funding in Kochhar's husband Deepak Kochhar's company NuPower Renewables. 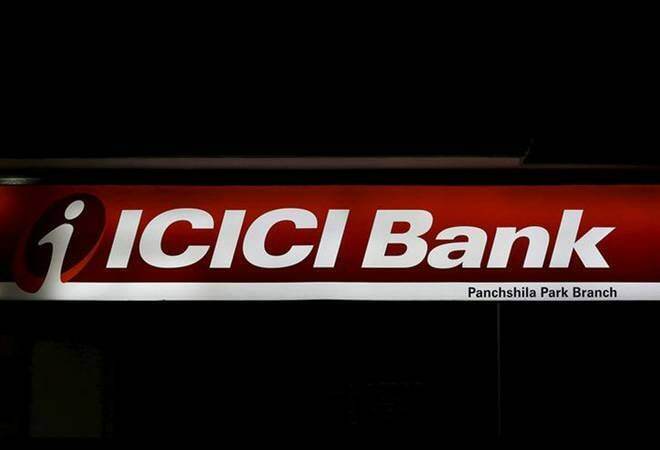 The board of directors of ICICI Bank decided to back MD and CEO Chanda Kochhar against allegations of quid pro quo in the ICICI-Videocon deal on the basis of an internal evaluation carried out by Chairman MK Sharma, according to sources in the know. No third party or external consultancy, accounting or forensics firm was hired to present its findings before the board. Propriety demands that the process should have been evaluated and vetted by a third party instead. Sharma's findings put before the short notice board meeting on March 28 were the same that he conducted in 2016. It is believed that at that time, Sharma had evaluated the bank's credit evaluation process right after whistleblower Virendra Gupta's disclosures in 2016 regarding the Rs 3,250 crore and Rs 660 crore loans and alleged quid pro quo in the form of an identical 10 per cent foreign funding in Kochhar's husband Deepak Kochhar's company NuPower Renewables. Deepak Kochhar and Videocon promoter Venugopal Dhoot had together set up a 50:50 JV NuPower Renewables in 2008. These revelations led to allegations of propriety and conflict of interest. Sharma is believed to have evaluated lead arranger SBI Capital's proposal, the due diligence carried out by SBI and co-lead IDBI as well as the internal proposals put up within ICICI. He also evaluated the notes of the consortium meeting and sanction by ICICI's credit committee, which included Chanda Kochhar. Sharma's presentation to the board is also believed to have concluded that ICICI's credit evaluation process was so robust that no person, however, high up he/she may be, was in a position to influence the credit decision. As a result, the board reposed full faith and confidence in MD & CEO Chanda Kochhar. "...the board has come to the conclusion that there is no question of any quid pro quo/nepotism/conflict of interest as is being alleged in various rumours. The Board has full confidence and reposes full faith in the Bank's MD & CEO Ms Chanda Kochhar. The Board also recommends the entire management team under the leadership of the MD & CEO for their hard work and dedication. We would urge you not to be misled by these rumours which are being spread to malign the Bank and its top management," a statement from the board of directors said. Besides chairman MK Sharma and MD & CEO Chanda Kochhar, the ICICI Bank board includes N. S. Kannan, Executive Director; Vishakha Mulye, Executive Director; Vijay Chandok, Executive Director; Anup Bagchi, Executive Director; Chartered accountant Uday Chitale; chartered accountant Dileep Choksi; former IBM India head Neelam Dhawan; former IRMA director Dr Tushaar Shah; former LIC chairman VK Sharma; and former IAS officer Amit Agrawal. Will L&T splurge more to woo Mindtree promoters?